Huggers There are 5 products. Honda front fender with carbon look for Honda CB650F/CBR650F. 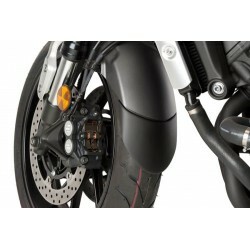 Honda rear hugger with carbon look for Honda CB650F/CBR650F. 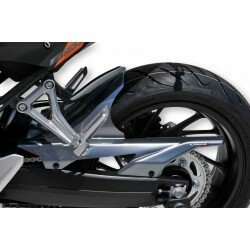 Ermax rear hugger/mudguard for your CB650F (2014-2016) and CBR650F. Can be painted with the color of the bike.